Menissez is committed through a charter to a policy of sustainable development with respect for people and the earth. As an ICPE (facility classified for environmental protection), our industrial bakery undergoes very regular internal and external inspections. 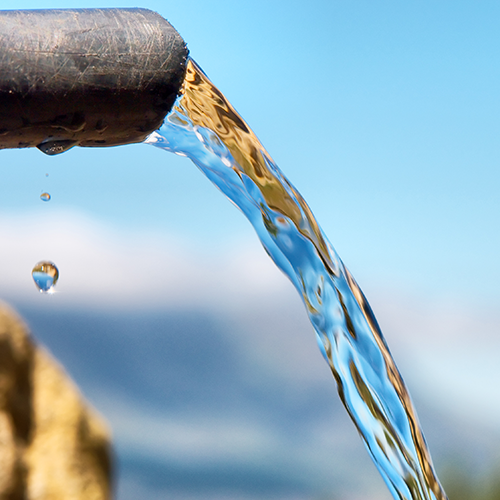 Our process water is pre-treated at a wastewater treatment plant before it is discharged. 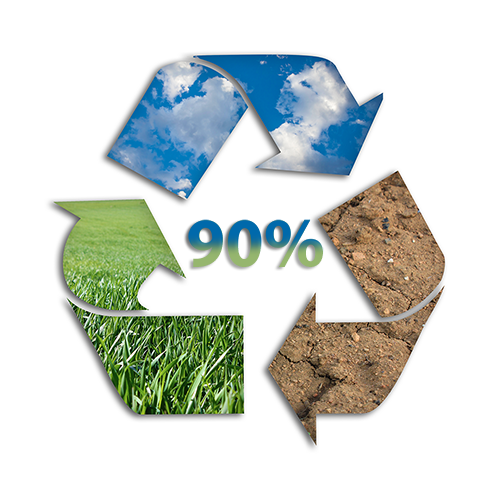 Our waste is managed in a smart, innovative way; 90% of it is recycled. Energy is often recovered and reused.